Make a winning design with this new free vector Basketball Player! 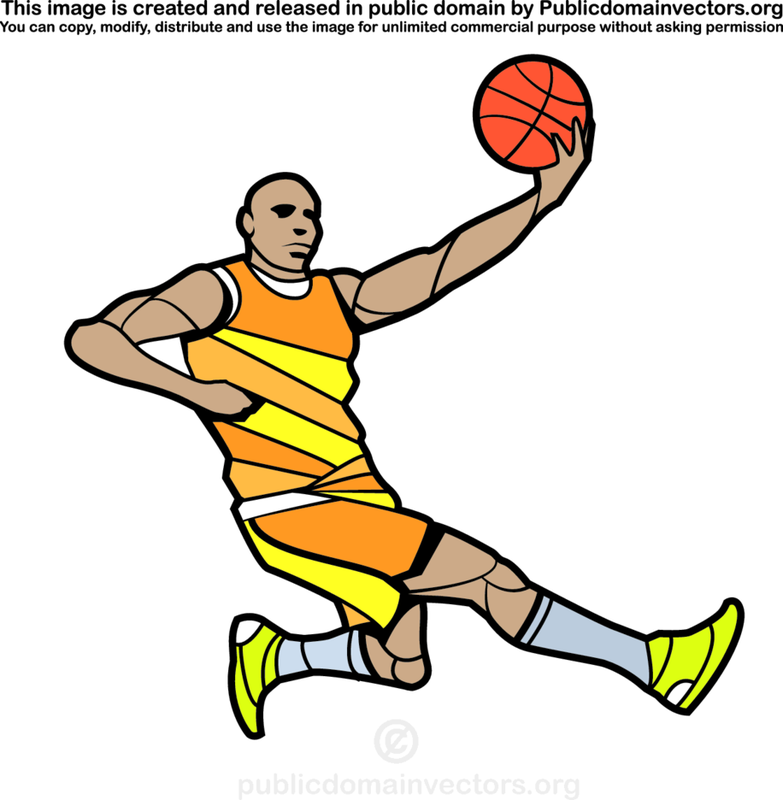 This free vector basketball player is just about to make a shot, and would be perfect for so many projects. Download and use this vector basketball player in your next project!